Gaming scion. 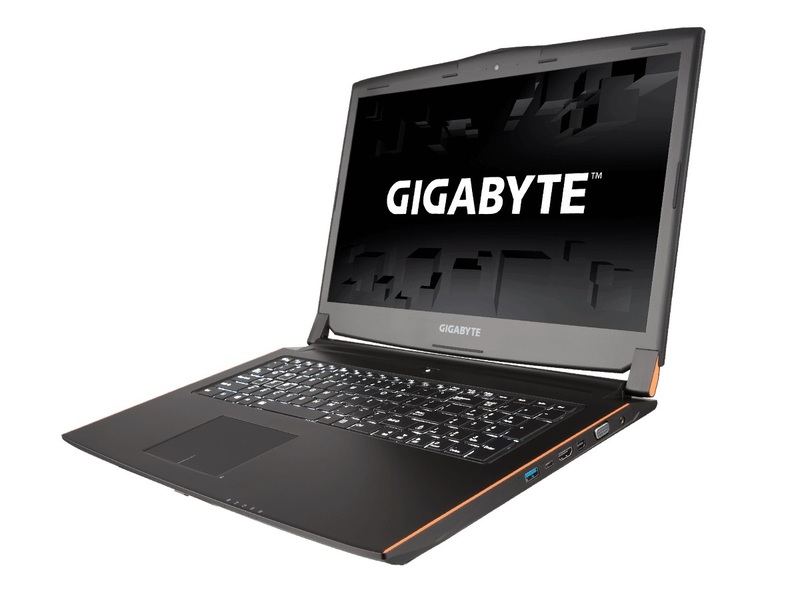 With the P57W, Gigabyte presents a high-end notebook in 17-inch format, which brings various modern features and technologies. Apart from a replaceable drive bay, the manual fan control stands out. Do rivals have to prepare for strong competition? All in all, the Gigabyte P57W is a perfectly commendable gaming laptop. Its GTX 970M is more than capable of handling most of today’s games, and its ability to venture beyond the realms of its 1,920 x 1,080 display is a big bonus. It’s also one of more subtle-looking gaming laptops around. All in all, the Gigabyte P57W is a perfectly commendable gaming laptop. Its GTX 970M is more than capable of handling most of today’s games, and its ability to venture beyond the realms of 1,920x1,080 gives it a unique advantage over its main competition. It’s also one of the subtler gaming laptops out there, which is a welcome change after the big, bulky designs of the Acer Predator 17 and Asus ROG GL552VW. If you would rather not be tethered to your desk and are looking for a gaming machine with a reasonable-sized screen and ample power on tap, the Gigabyte P57W delivers admirably. It's better value than the Asus ROG G752VT, and while it may not have the premium looks, the orange accents and angular design are enough of a clue to hint at the power within.